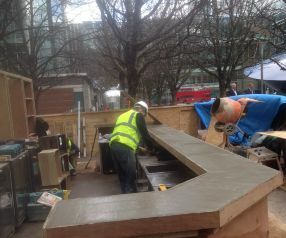 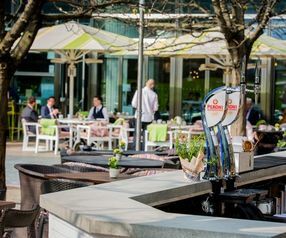 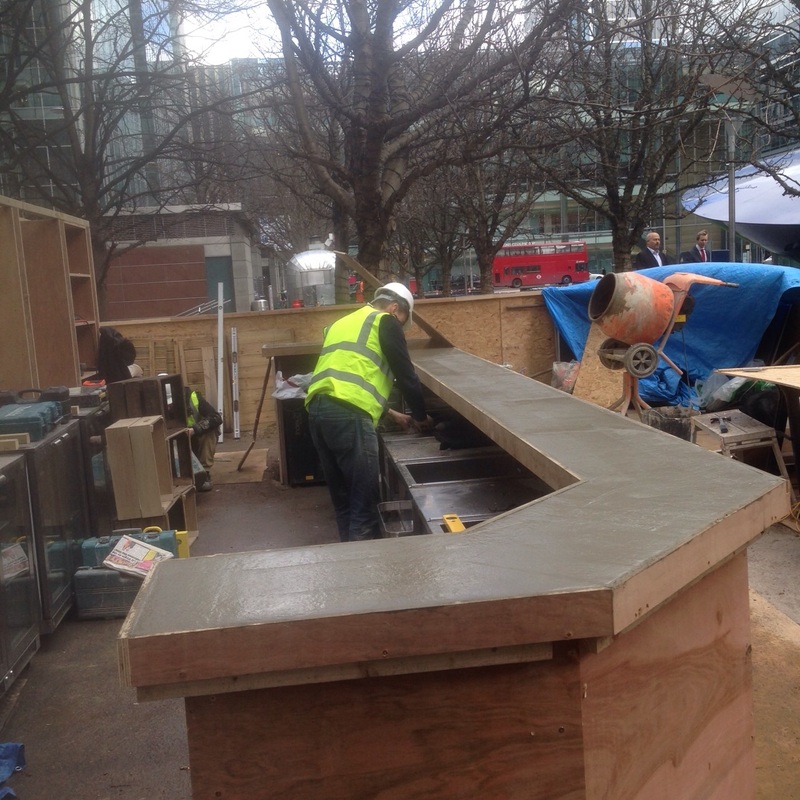 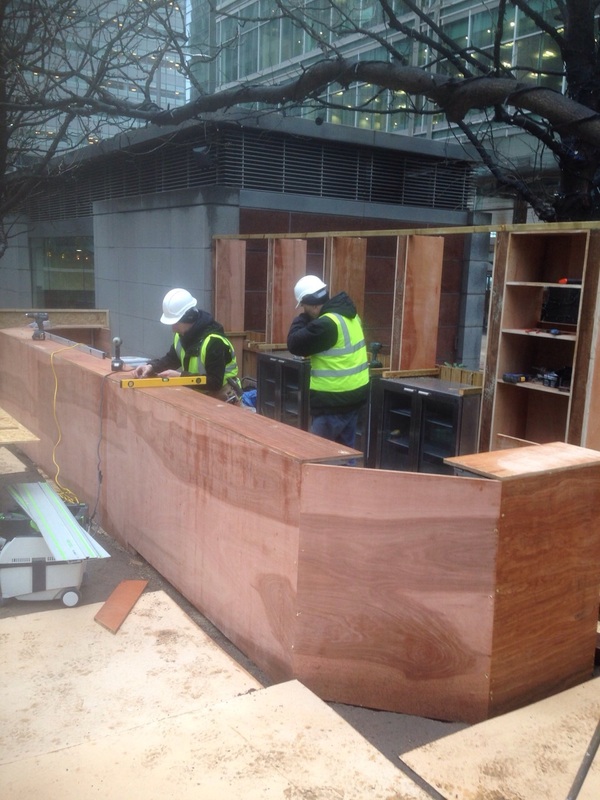 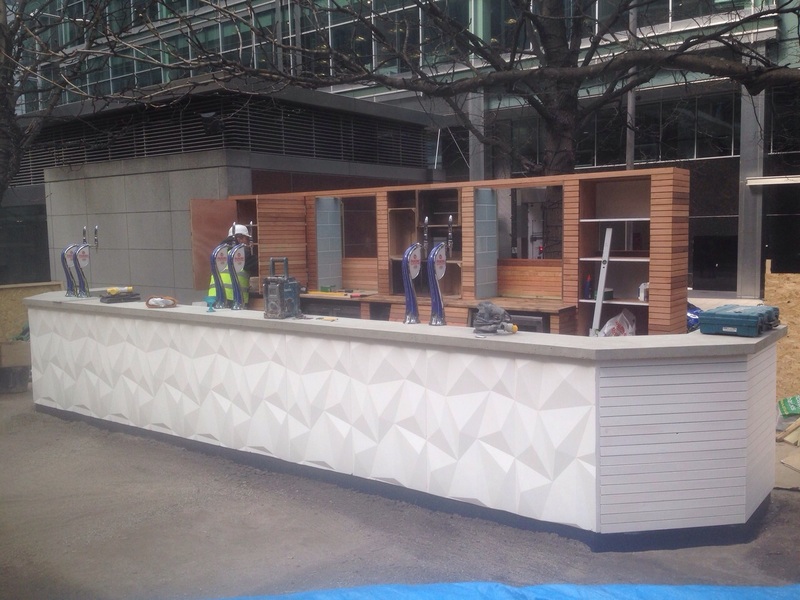 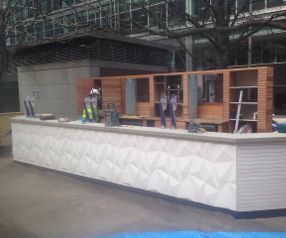 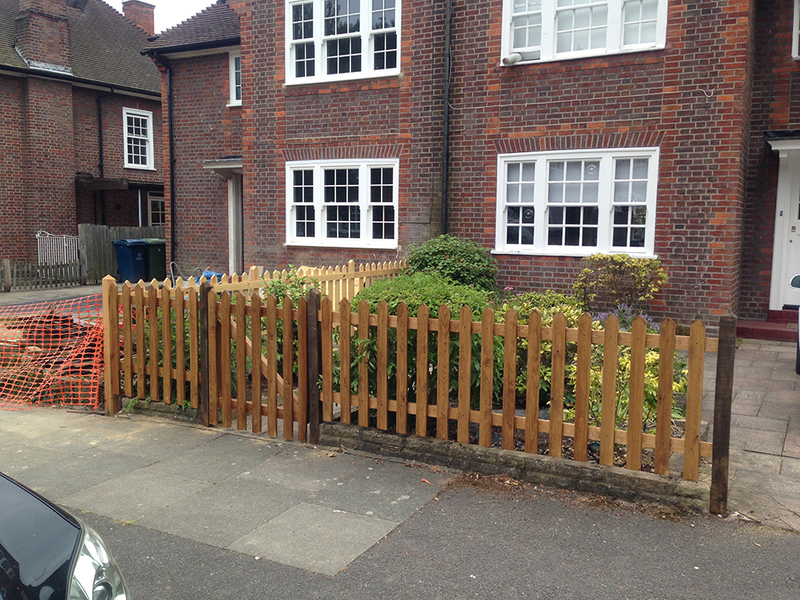 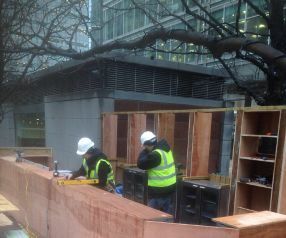 We have worked on a range of construction jobs from building an outdoor bar in Canary Warf to exterior fencing and home offices. 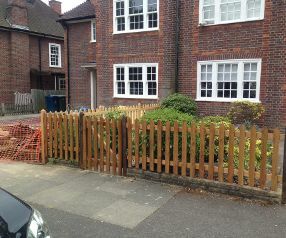 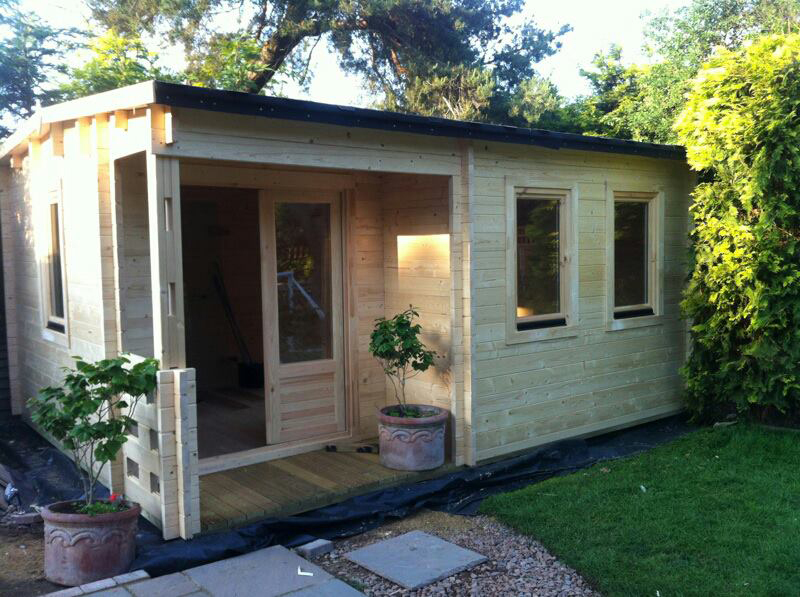 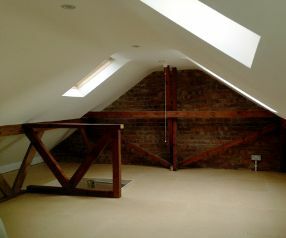 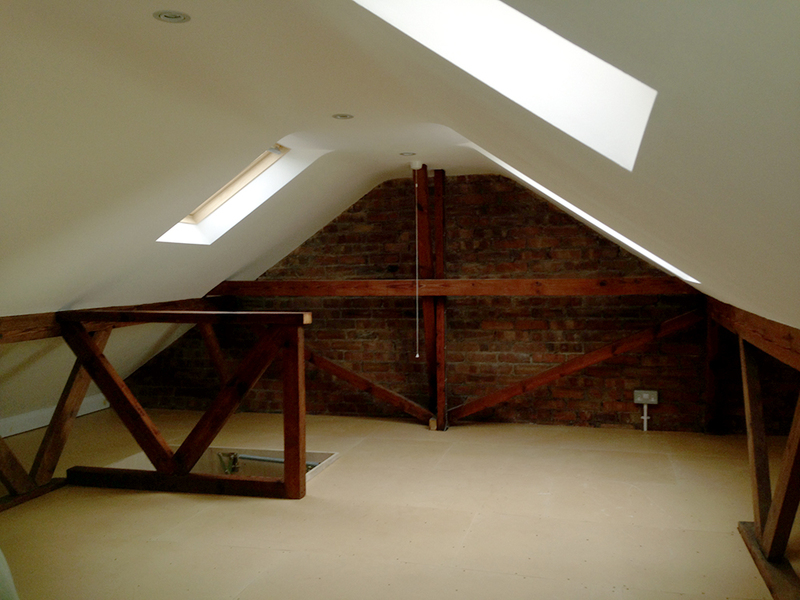 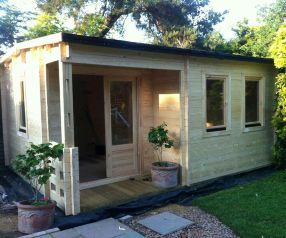 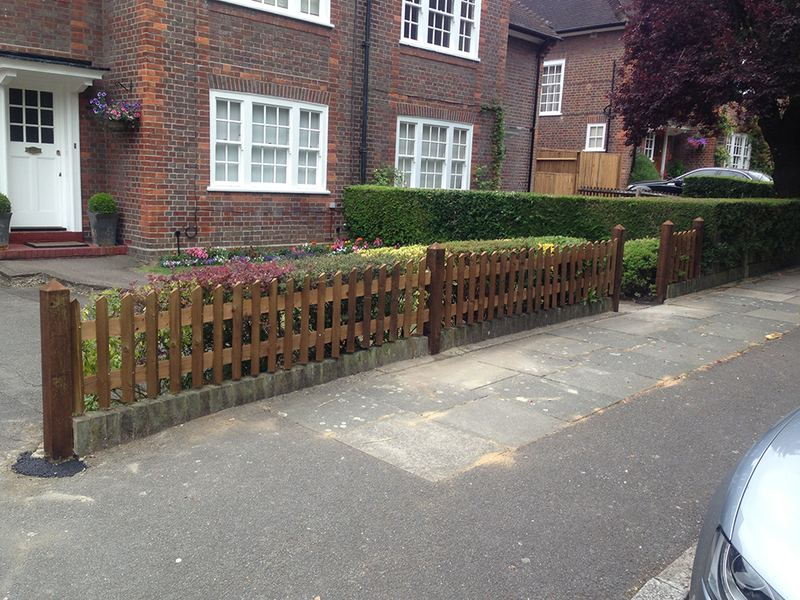 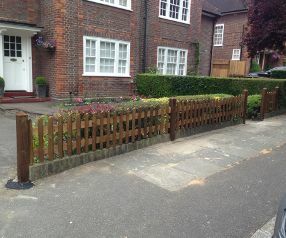 If you have a project in mind that you think we can help you with please get in touch. 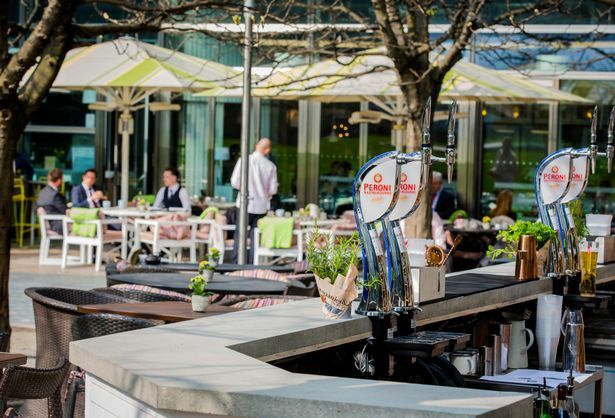 We'd love to talk through your ideas with you.